As a family-owned business that’s been around since 1972, we’ve seen some changes in our time. 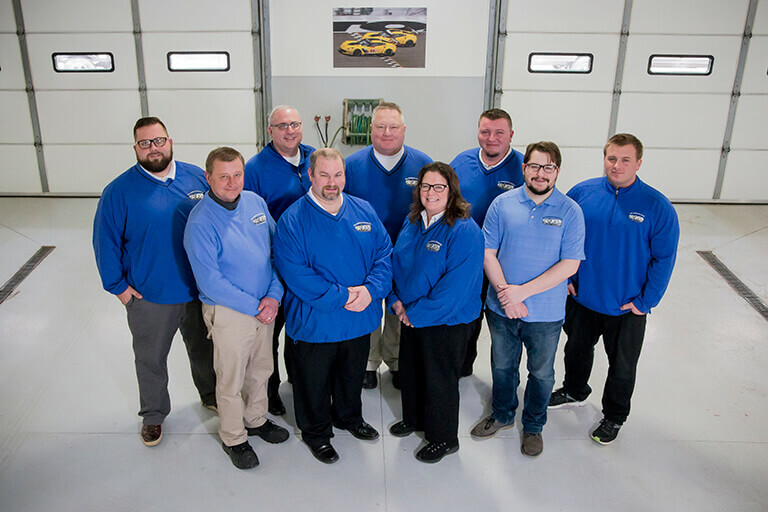 We were founded – and are still known to our long-time customers in the Sylvania and Toledo areas – as All American Coach Company. We’re proud of our heritage in the local community and still display this name at our show yard at 5080 Alexis Rd. in Sylvania. 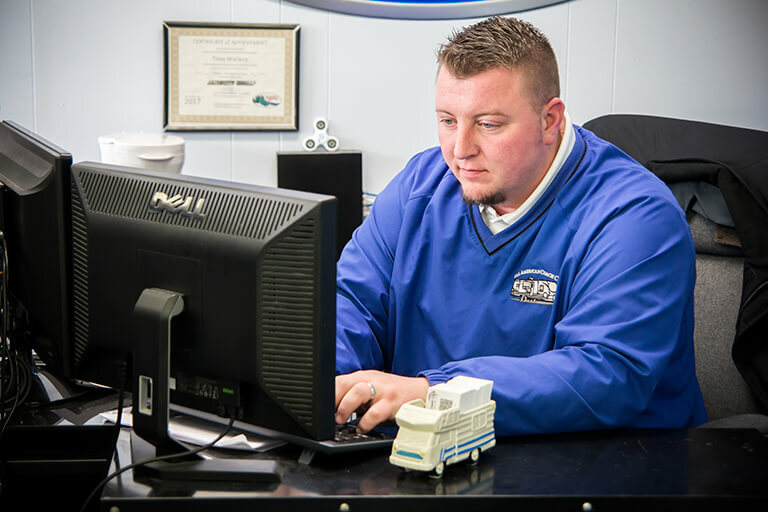 But today, our customers begin their RV search online browsing models and floor plans before ever visiting us. As a result, we made the decision to create a name that was more descriptive of our business, making it easier for new customers to find us on the Internet. And so, RV Wholesale Superstore was born. 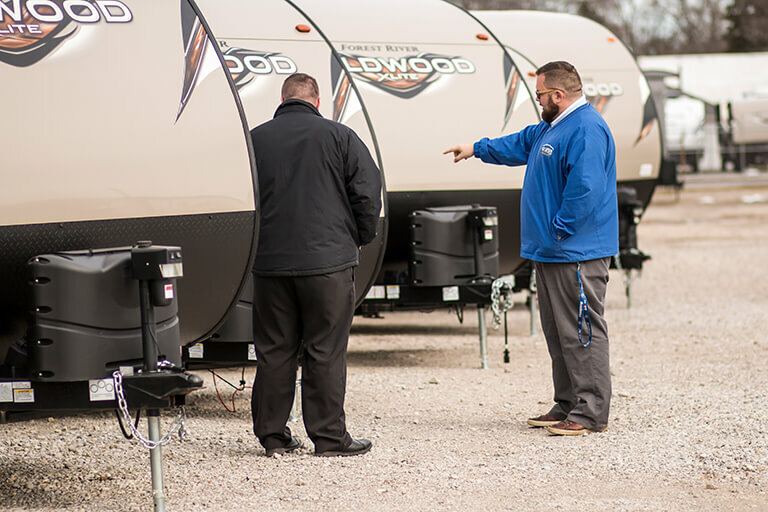 No matter which name you know us as, we offer the best RV brands at wholesale prices. Whether you live in Toledo or across the country, we deliver the best prices and personalized service. Plus, we can ship your RV to you in the U.S. and Canada, or to international destinations. Are you ready to buy an RV? The SAME outstanding professionals are ready to help you online or in person! Connect with RV Wholesale Superstore on Social Media!